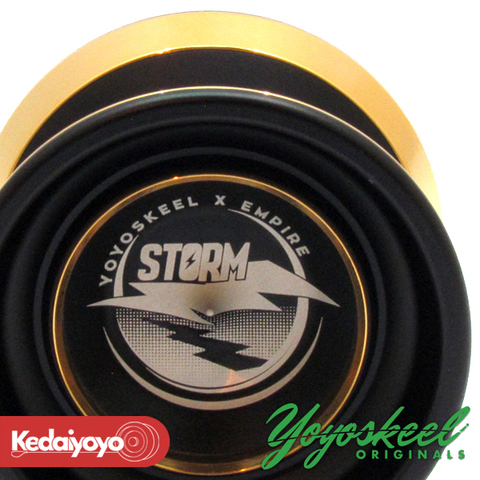 The latest YoYoSkeel high end 1A yo-yo in 2017. This yo-yo comes with GOLD plated stainless steel rims that provides Long Spin tim. 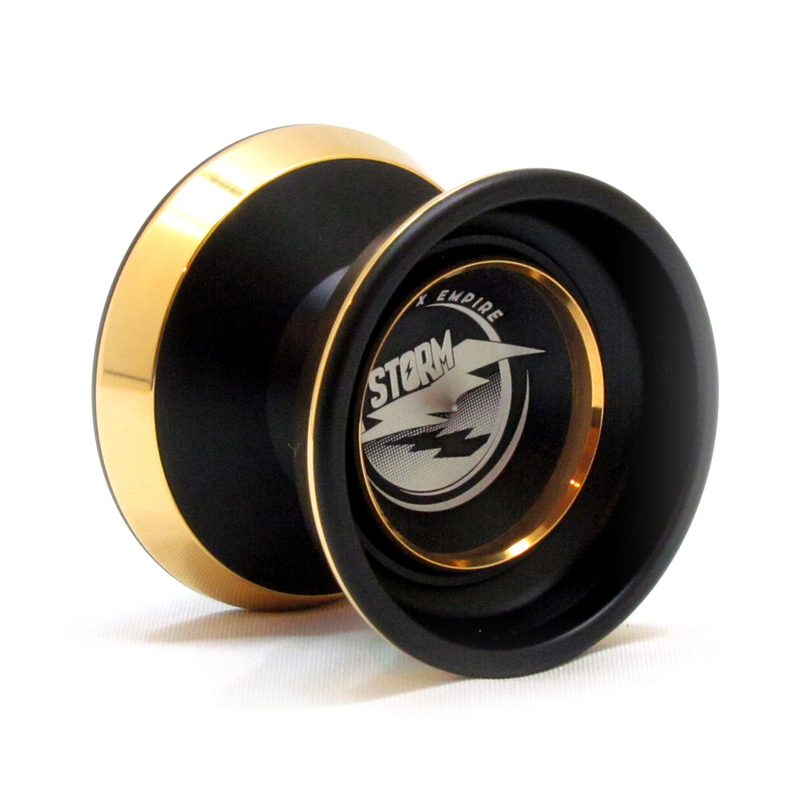 On top of that theres another GOLD plated INNER Rims that provides extra stability. 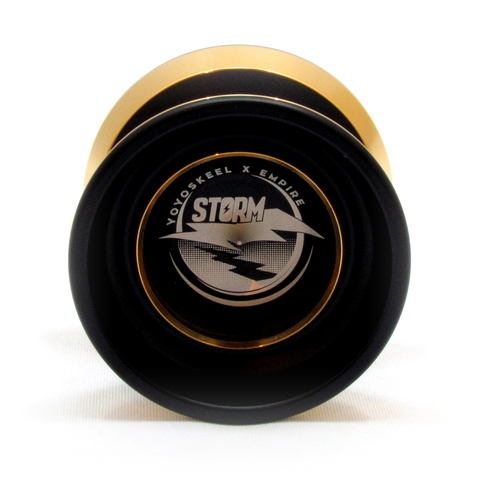 Both of the rims are the key features of YOYOSKEEL STORM! The best YOYOSKEEL by far.